Move in ready and beautiful 2,200 sq. 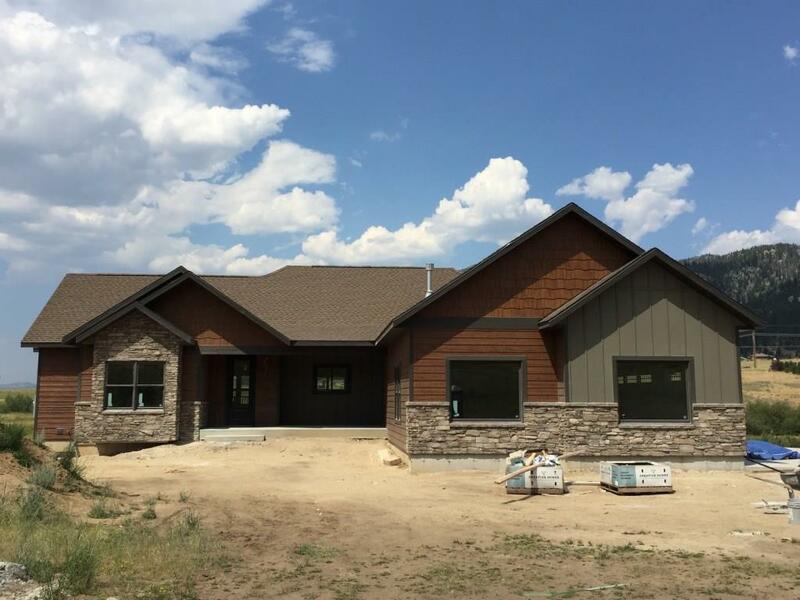 ft. (up and down) custom home located on approximately 2.5 acres in Homestake Meadows (Phase 1) subdivision. Single story home with walk out basement, split floor plan with a huge master suite. House was completed in August of 2017. Hardwood floors and tile throughout main floor, carpet and tile in basement. Basement is currently set up as Mother-in-Law quarters with separate kitchen and laundry room, but can be turned into an awesome bonus room with a nice walk out basement patio and back yard with views of the east slope and Homestake Pass. House has tons of storage and upgraded features. Neutral color palette and granite counter tops throughout, soft closing cabinets and drawers, Main living space is open concept with an amazing deck that overlooks the north and west mountain views. Master suite has huge walk in closet with custom closet system and a large walk in custom shower in the bath.